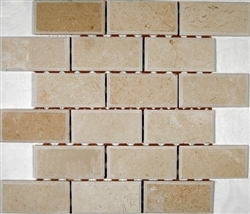 Soho Studio Tiles offers a beautifully multi-dimensionally effect. 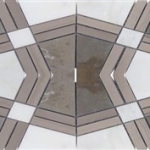 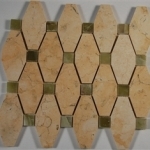 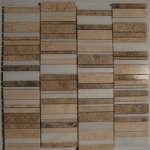 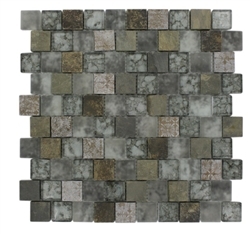 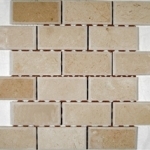 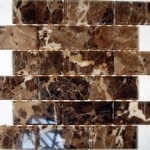 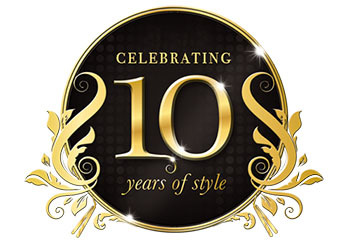 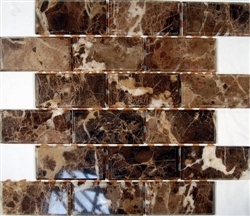 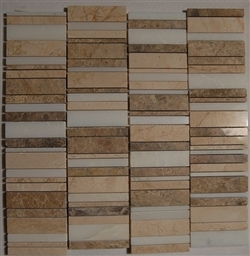 It is great to install in kitchen backsplashes, bathrooms, and any decorated spot in your home. 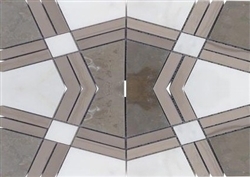 The mesh backing not only simplifies installation, it also allows the tiles to be separated which adds to their design flexibility.